I just came back from a long summer vacation. And still since last April, the heat was really striking. Classes will resume again sometime soon and for today, I wanted to tell a glimpse of what I did this summer. Our all-time destination, my mother's hometown; Caramoan, Camarines Sur. It also became a hot tourist destination because of its untouched islands with crystal clear seas and pristine sands. Nature in its original state speaks for itself. Since the transportion via Bus became readily available, it was now easier to travel to Caramoan (Manila-Caramoan). The road going to Caramoan proper was still not polished until today, expect a rough, rocky, moutain-side road trip. It will around a 12 hours ride. 1. 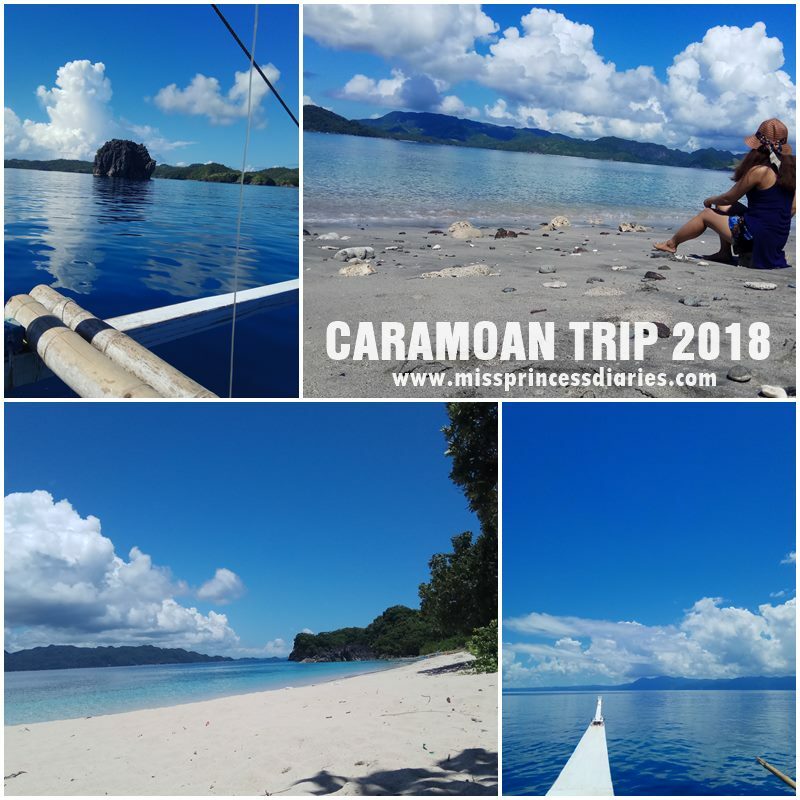 When you don't have a relative/friend from Caramoan, it is better to get a tour package for accomodation and "where to go" tips. *It is not easy to find accomodation (since it is not too many, since today) when you are a tourist and you will end up out of the budget when you do that. 2. Fiesta in Caramoan is every first week of May, this is when tourists visit. Also, it is when it is mostly sunny because of summer time. It is nice to see how they celebrate town feast so, May is a good time to visit. *Tour packages and accomodation may be fully-booked this time. Plan ahead. Caramoan Travel won't be complete without an island hopping experience. Even if you are not the beach/ island girl type, you will still enjoy the nature view of mountains, greens, fresh air and breathtaking seas. Truly, even if I've been here many times, it never failed to amazed me. So, that's it! How about you? How's your summer this year?